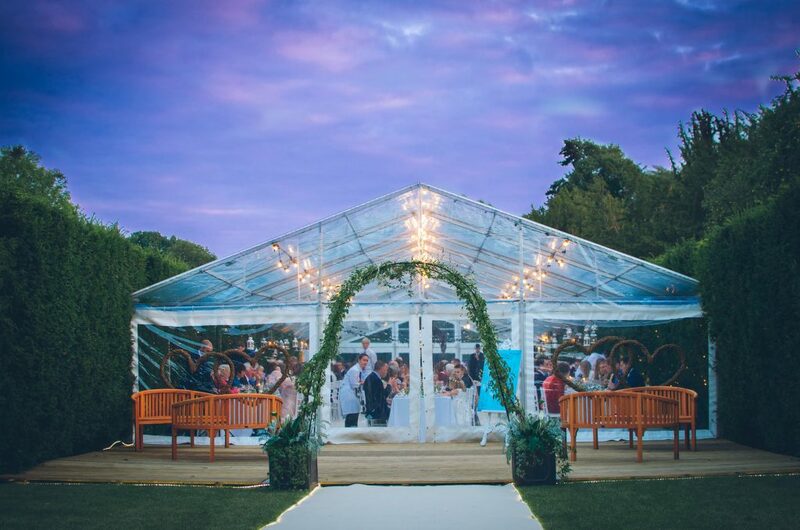 We create beautiful bespoke marquees that you can hire for your wedding day. Creating wedding marquees that incorporate the unique needs of every event is our area of expertise. 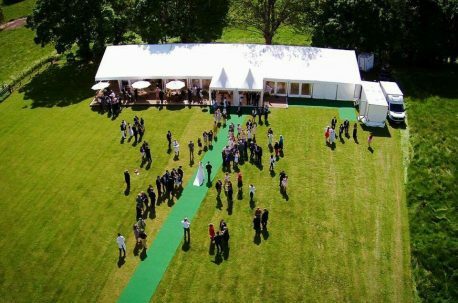 The modular design of our marquees allows us to create a space that will work for you and your guests. Our internal styling options provides a range of choices for creating a bespoke look for your day. With the ability to add heating and lighting, there’s also no need to let the weather to get in the way (no matter what time of year you decide to hold your wedding). 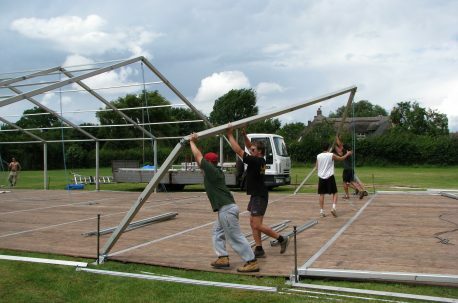 Typically we provide you a finished marquee including furniture, lighting and electrical installation. You might also need heating, loos and a generator to supply power – we can arrange this too. In certain circumstance you, or your wedding planner, might use a different supplier for some of the above services. This is perfectly normal and we would work alongside your other suppliers if this is the case. With our reputation for quality, we are a chosen supplier for many of the areas finest country houses and National Trust venues, and work with some of the best wedding and event planners. The first step is to give us a call and we’ll put together some ideas for you. Then we like to meet with you at your venue so we can develop your brief and make a plan of the site. 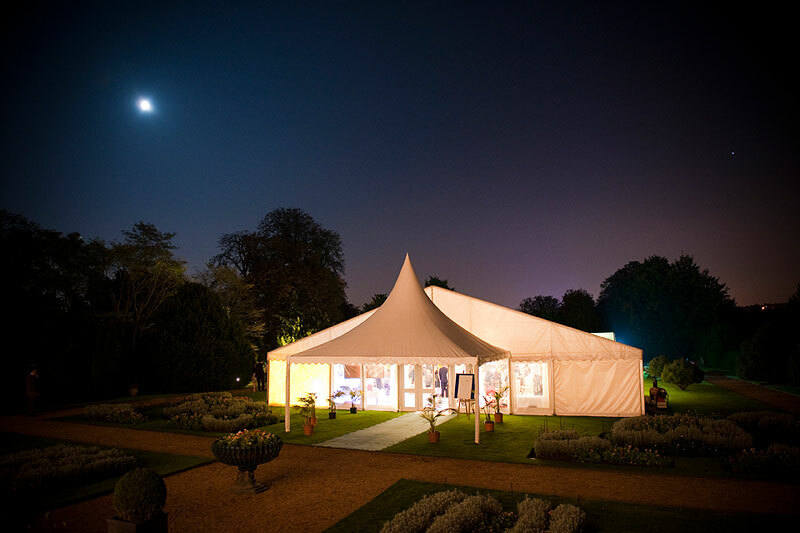 After you have booked a marquee, you are welcome to continue to make changes to the specification as your guest numbers change and you have new ideas.